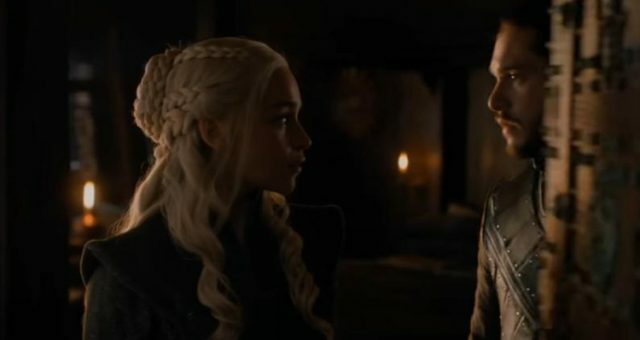 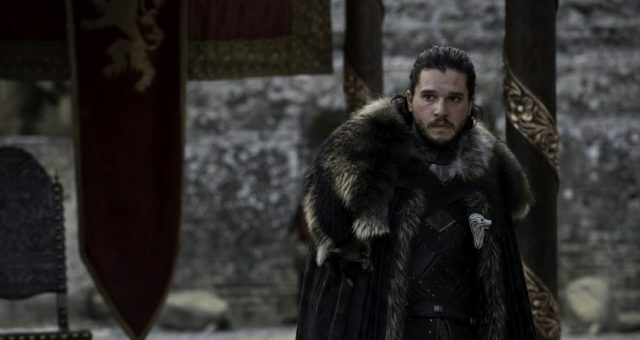 Jon Snow and Daenerys’ Boat Scene Revealed: Can Jon Snow and Daenerys Marry? 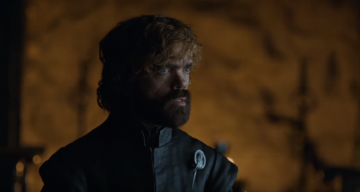 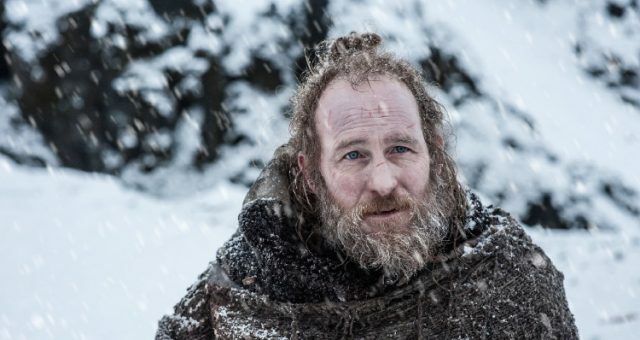 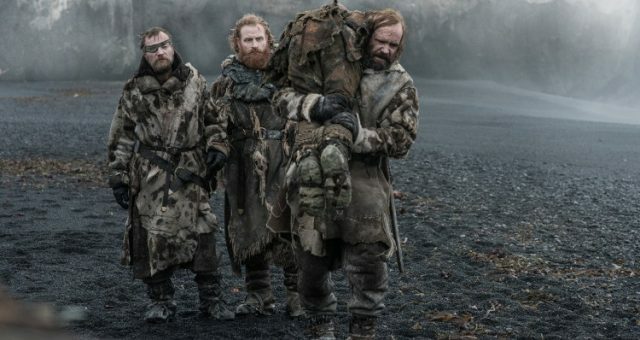 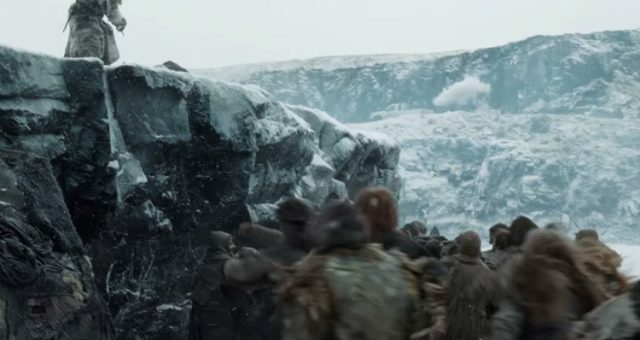 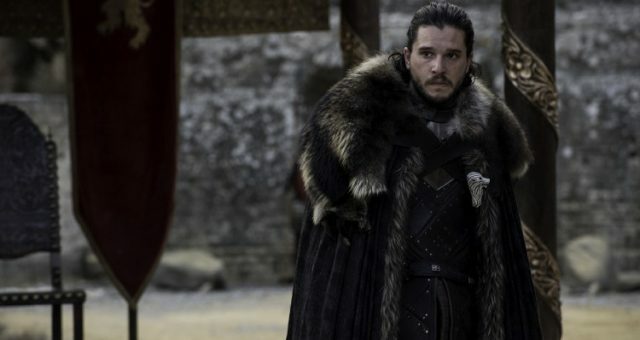 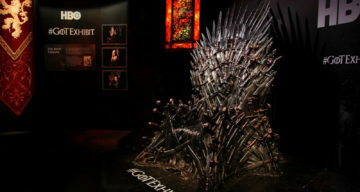 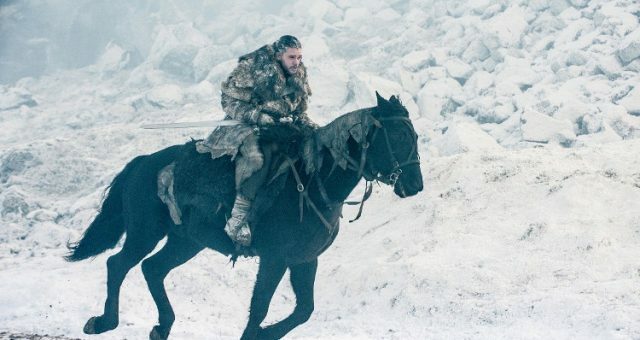 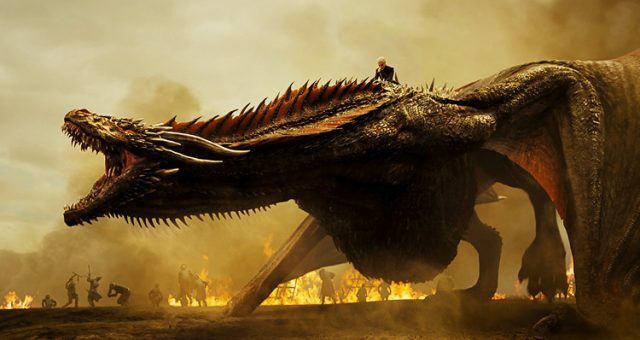 “Game of Thrones” Season 8 Spoilers: Did Tormund Die? 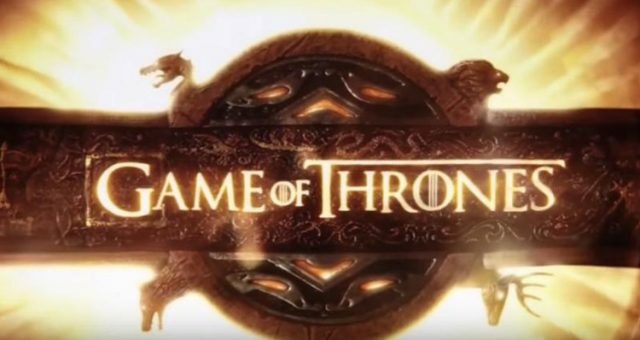 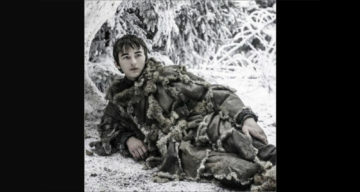 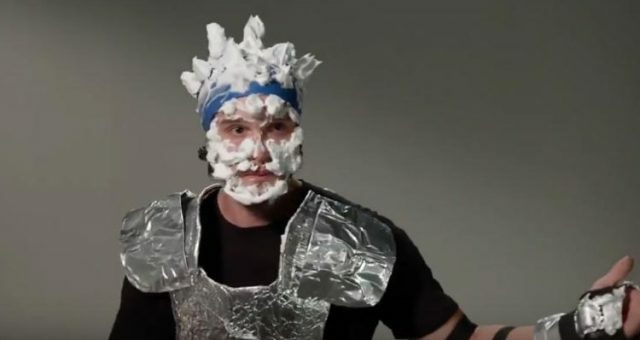 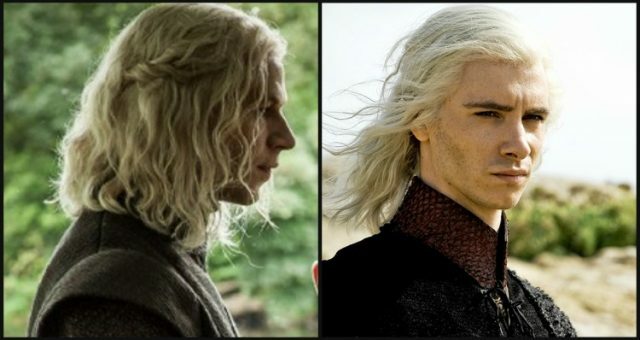 Was There a Truck in “Game of Thrones?” The Truth Is Right Here! 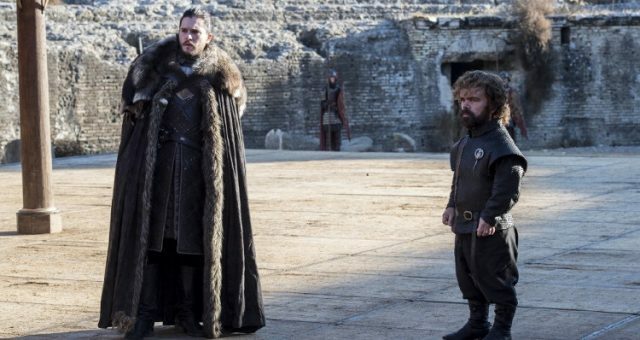 “Game of Thrones” Season 7 Locations: Where was “Game of Thrones” Filmed? 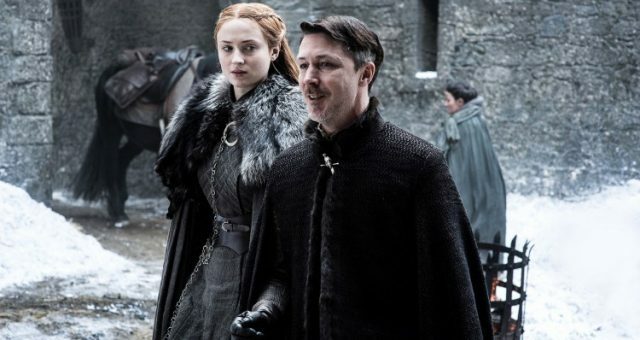 Littlefinger Theories: Will Arya Kill Littlefinger in the Season 7 Finale? 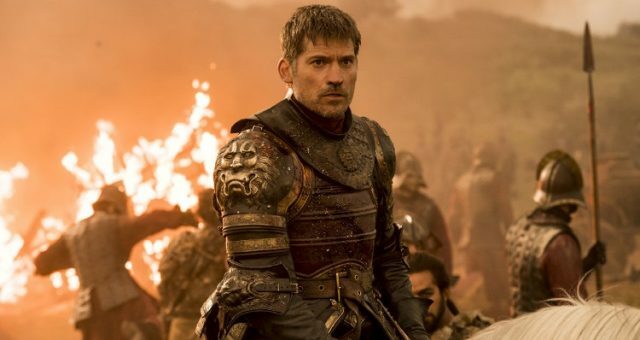 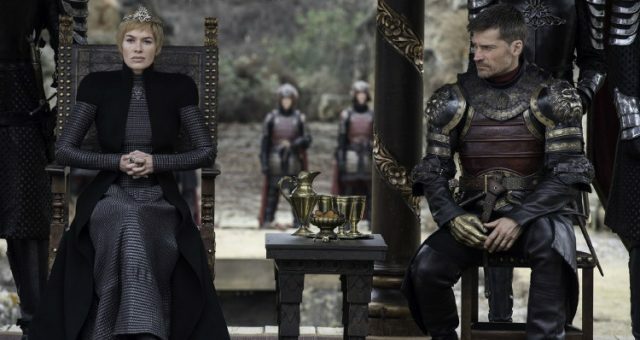 “Game of Thrones” Season 7 Finale Spoilers: Is Jaime Lannister Azor Ahai? 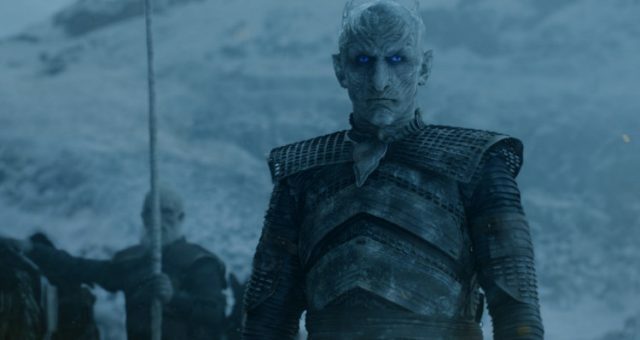 “Game of Thrones” Season 7 Memes: The Night King, Dragons, & Drake!